■Ring: Dahlia Bayou Evangeline Ring Set @Enchantment NEW! ■Outfit: CUREMORE Antoinette’s Closet II Gacha @Fantasy Gacha Carnival NEW! ■Apple Bounty Set: DISORDERLY. 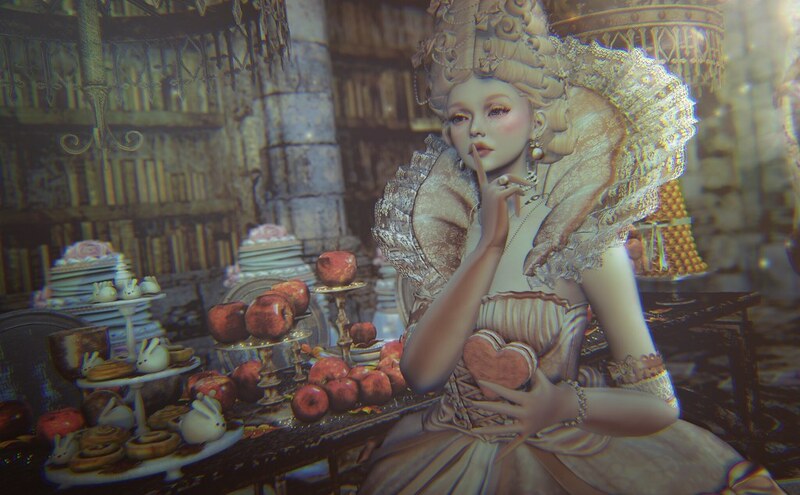 Apple Bounty @Shiny Shabby NEW!